Avant offers countless possibilities also for your home and leisure projects in building and construction, landscaping, grounds keeping, forestry work etc. The one basic loader will be kept busy all year round, and the chores that you used to avoid will become your favorite tasks. 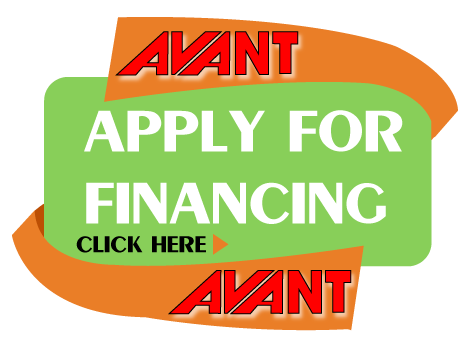 Avant and its over 190 attachment tools designed for tough work - you will get lots done fast. Our engineers have paid extra attention to safety and ease of use. Anyone can learn the controls in minutes, and driving the vehicle does not require strength. 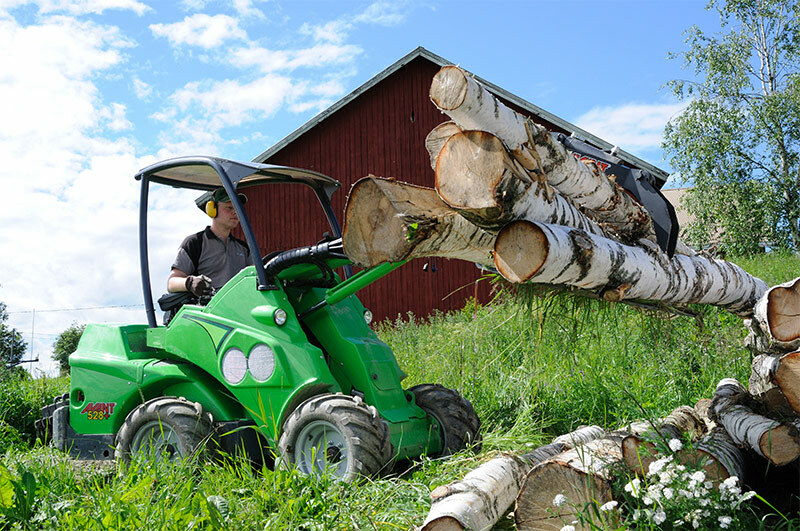 The reliable basic loader combined with our wide range of attachment tools will guarantee many happy moments with your home garden or holiday home. Avant is a smart choice for also for small building projects: it can take care of finishing, landscaping and maintaining the green areas. It's a no-risk investment, as the Avant loaders keep their resale value well and sell fast on the secondhand market. 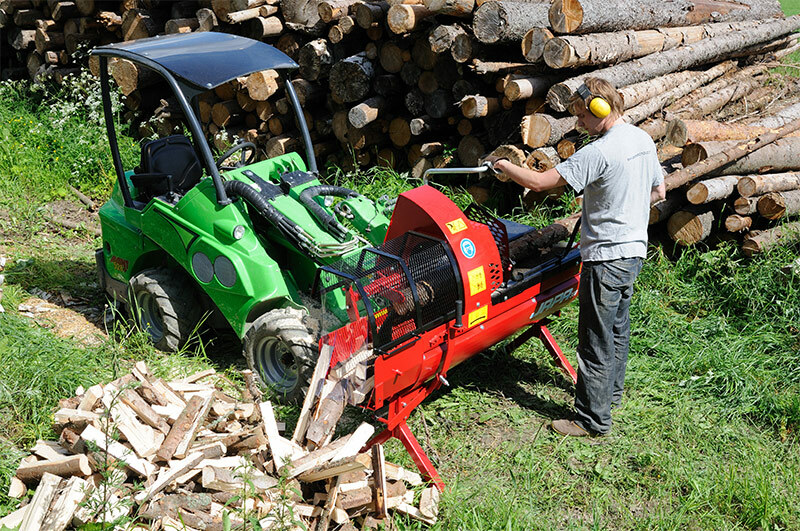 All Avant loaders have been designed and manufactured to make your work easier and smoother. With the telescopic boom you can lift and transport a wide range of materials, pallets, rubbish, stones, wood trunks etc. without having to touch them by hand or manual tools.